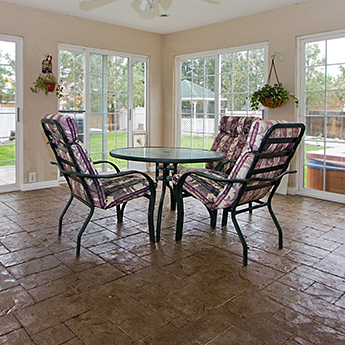 To create a modern look for your home exterior we provide new concrete choices and fencing, concrete flatwork, driveway, sidewalk, and patio slab. 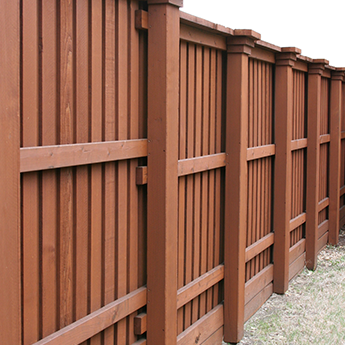 We offer custom fencing options from wood to iron application to serve all your needs. 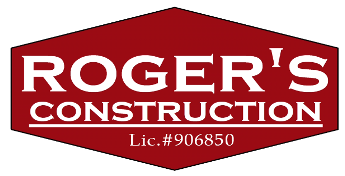 Call us today for a custom quote.